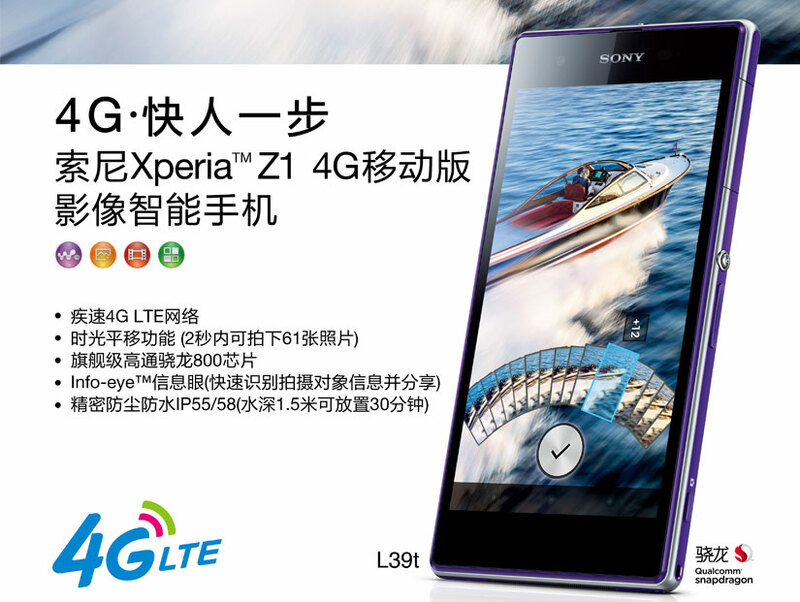 Xperia Z1 L39t, 4g LTE version of Xperia Z1 recently launched in China on carrier China Mobile 4G . 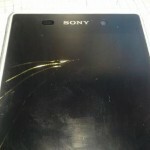 Xperia Z1 L39t is almost similar to global Xperia Z1 version in hardware design but it has got some slight changes in the position of ports and the internal memory allocated. 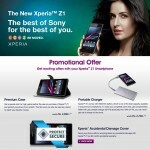 Xperia Z1 L39t comes with 32 GB of internals storage, 5″ full HD screen TFT panel, GSM, TD-SCDMA,TD-LTE capable networks. 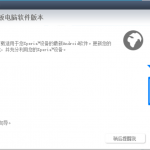 Now for all users in China it is available for sale. 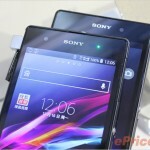 Xperia Z1 L39t goes for sale at ¥3999 Yuan i.e. at $661 on China Mobile 4G carrier with black model already in stock. Earlier it was put for 4499 Yuan/740$ on China Mobile 4G. 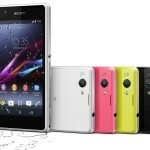 You should expect Android 4.2.2 14.1.M.0.184 firmware update to roll out on Xperia Z1 L39t which was seen recently on many Xperia Z1 L39t users handset. 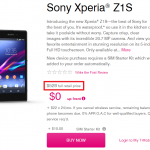 Xperia Z1 L39t looks very similar to recently launched Xperia Z1s LTE for T-Mobile USA. 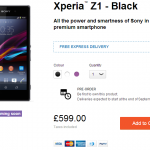 If you have bought Xperia Z1 L39t, do let us know how is the experience. 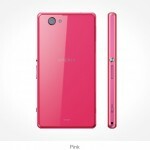 Why no 4.3 and 4.4 update for my Xperia c2305? 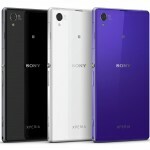 Please Sony release it for my xc2305. I love you Sony.